Ian as Acting Rector (Senior Minister) has overall responsibility for Sans Souci Anglican Church. Andrew is married to Sally and they have two children - Theo and Anastasia. He loves the privilege of journeying with people who put their faith in Jesus. 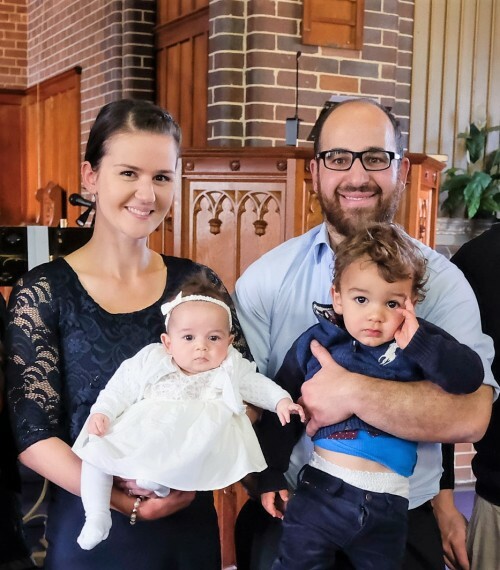 His goal is to disciple families and youth as well as connecting our community in with our church family at St Andrew's as we look to the future. He loves seeing people engaging with and understanding God's word; his family; and football (the kind played with your feet! ), coffee, fishing and cooking meat sous vide. We are very privileged to have John and his wife Heather coordinating the care of our Seniors at St. Andrews. John has been a minister in the area for many years. St. Andrews has a large and growing seniors membership. 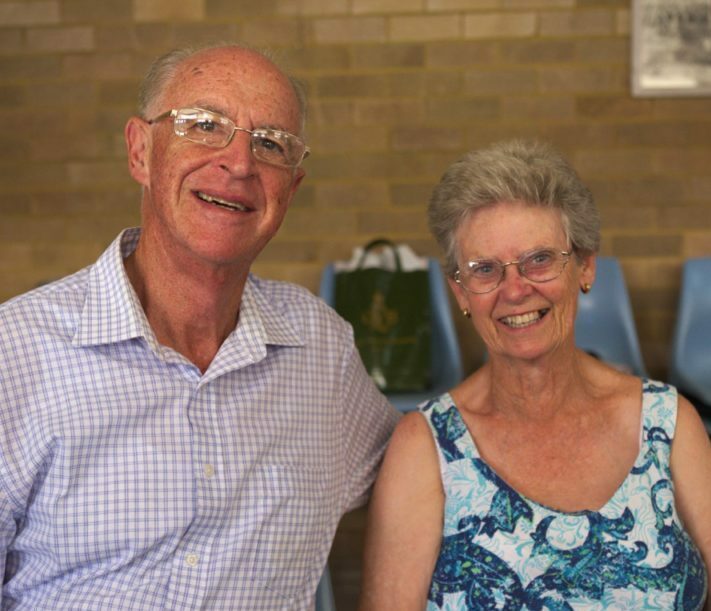 John leads up two congregations that are an outreach into the community; Sans Souci Gardens Church and Monday Church which meets on the 3rd Sunday and 3rd Monday of each month respectively. John and Heather have time for all and their love for Jesus and his people is a wonderful gift from God to us and all who meet them. We are very thankful to God for them.